Keep It or Toss It? A big, old-fashioned glass lemon squeezer. The few times I’ve used it, seeds and lemon juice fly everywhere. 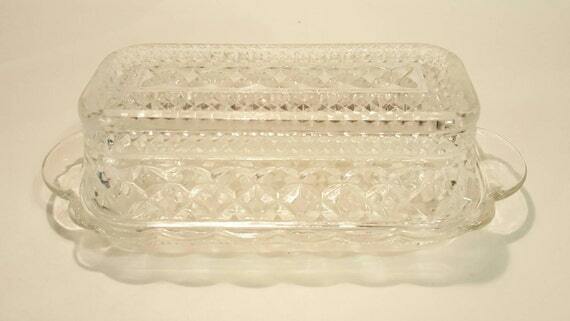 An enormous glass butter dish with a cover. We already have a nice ceramic one–we like it better than this one. A wooden mortar and pestle. (I know for a fact that I had this in the ’70s!) A stone one is more effective and probably doesn’t harbor germs as a wooden one does. Several inefficient water bottles; leakers, every one. 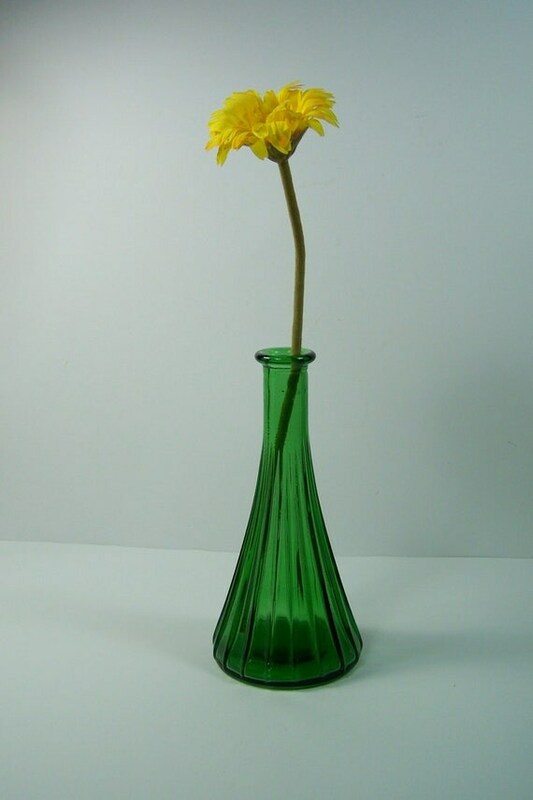 A half-dozen “meh” glass flower vases. After our female cat nibbled on the star-gazer lilies the Crankee Yankee gave me on one anniversary (FYI, lilies and their leaves are deadly to cats), we had to take her to the animal ER for a charcoal treatment to get the lily toxins out of her system. Several hundred dollars later, it was definitely worth it, but we don’t have flowers in the house anymore. Therefore, no vases needed. A milk glass sugar and creamer set (remember that awful “pimple” glass?). We drink our coffee and tea black. …and the list goes on as I continue cleaning and reorganizing. I will admit to being a sucker when someone says to me, ‘oh, don’t you want to keep this (old, ugly, completely useless thing)? It’s been in the family (i.e., passed down from person to person who hated it on sight) for years!’ I call it the “Charlie Brown Christmas Tree Syndrome;” I get to feeling sorry for the poor whatever and agree to take it in like a stray dog loaded with fleas and ticks, and who has constant diarrhea on one end and pyorrhea on the other. Well, I’ve come to the place in my life where less is definitely more, and it’s become easier and easier to unload stuff I haven’t used or liked in–forever! We plan to either have a garage sale in the spring, take the stuff to Goodwill or just pitch it. That is unless anyone reading this would like own any of these treasures? If you like the milk glass sugar and creamer set, guess what–I also have two milk glass fruit bowls I’ll throw in as well. As an added bonus, you may also take your choice of any of the other “fine items” I’ve mentioned. TAKE THEM, PLEASE!!! Hi Pam! I think your husband is right about people leaving stuff. Of course, that fact that our house has been in construction mode for 13 years MIGHT give the impression that we don’t keep track of things….